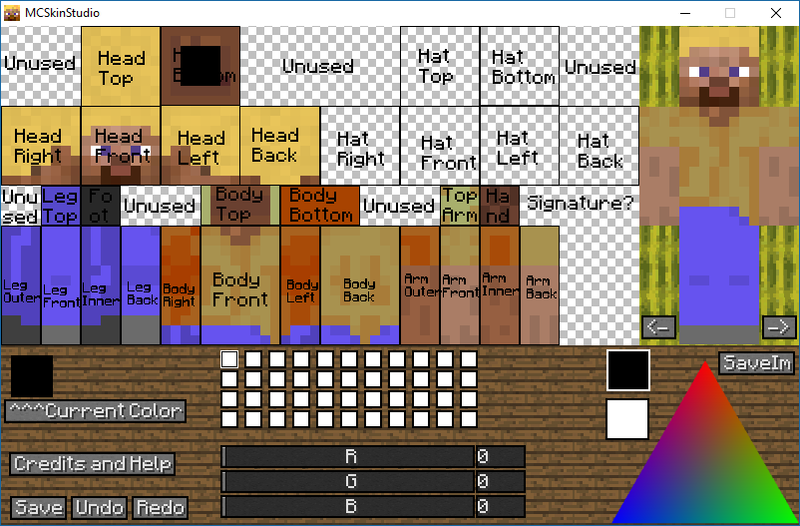 MCSkinStudio was another early Python project created around 2012, but this time it's a skin editor for Minecraft. 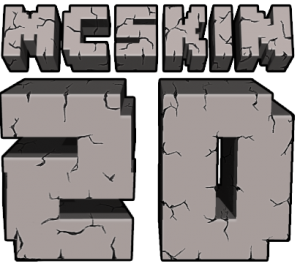 I had initially named it MCSkin2D as a homage to Paril's extremely-popular MCSkin3D. Paril himself showed up and demanded I change it because I had hilariously flipped the bottom half of his logo and was using it as my own. So I changed the name to MCSkinStudio... and again bastardized his logo. He kept badgering me so I eventually relented and went logoless. I recreated the logos here but they probably looked worse at the time. 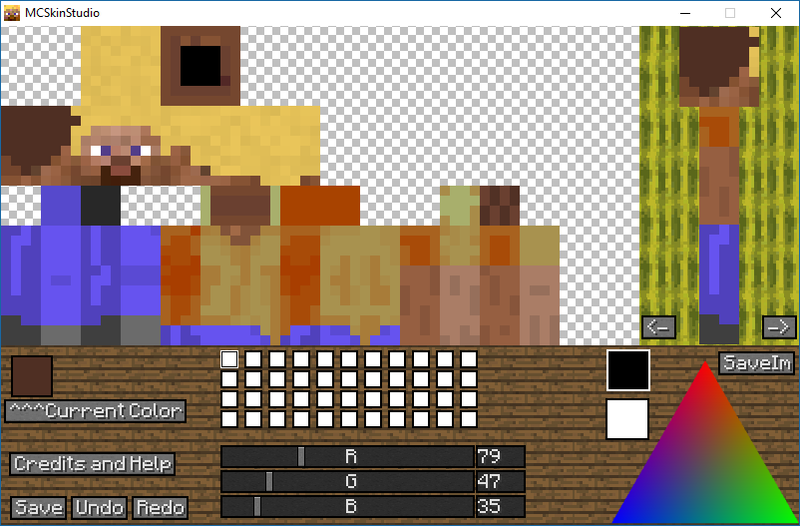 The actual editor isn't super sophisticated, but it's pretty well-polished and looks like something you'd see inside Minecraft itself, so I guess I'm proud I knocked off the branding in Python. As a bit of backstory, I was initially working on implementing Squidi's Negative Space War idea in Pygame and had created a really half-assed bunch of utilities for it. I never continued it, but that code got absorbed into this project, which in turn got pulled into MegaCity. Not really that interesting but there ya go.